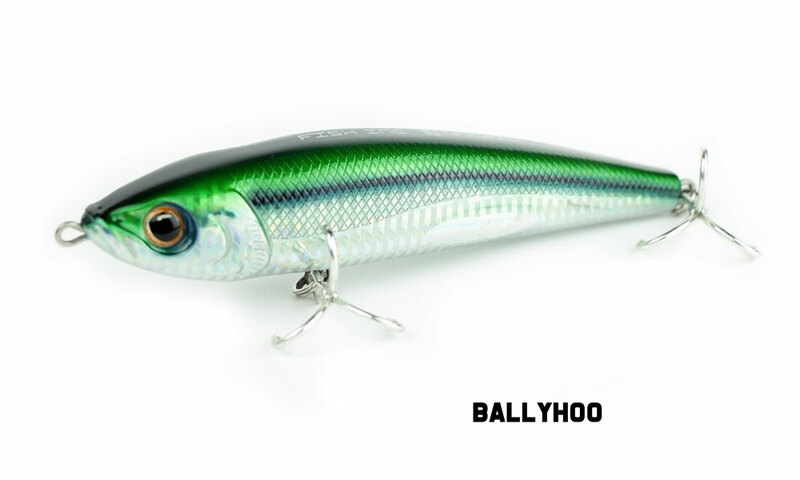 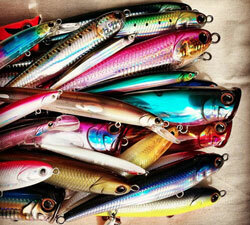 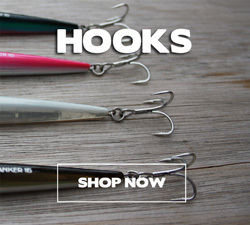 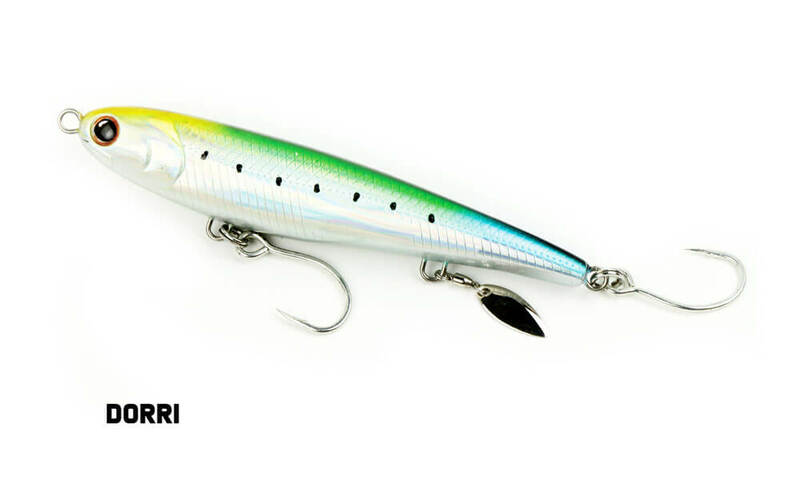 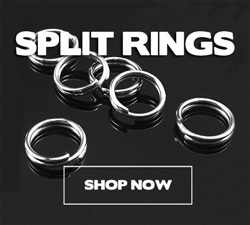 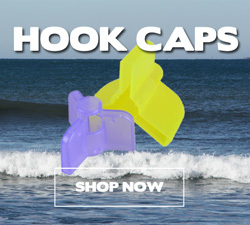 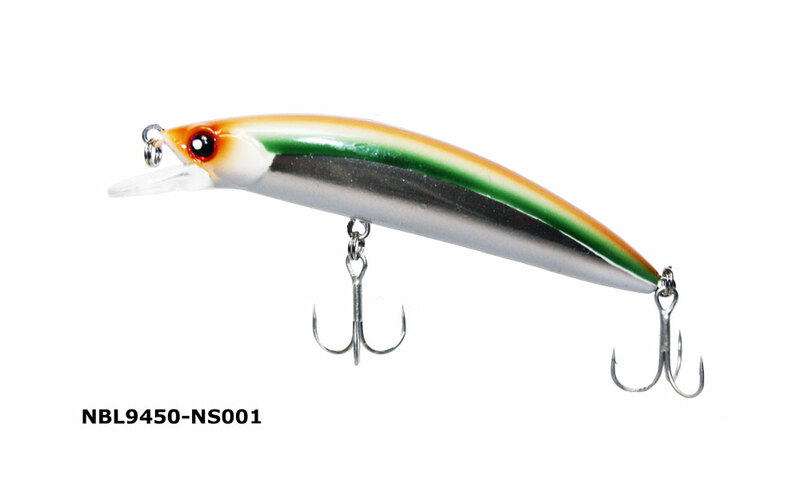 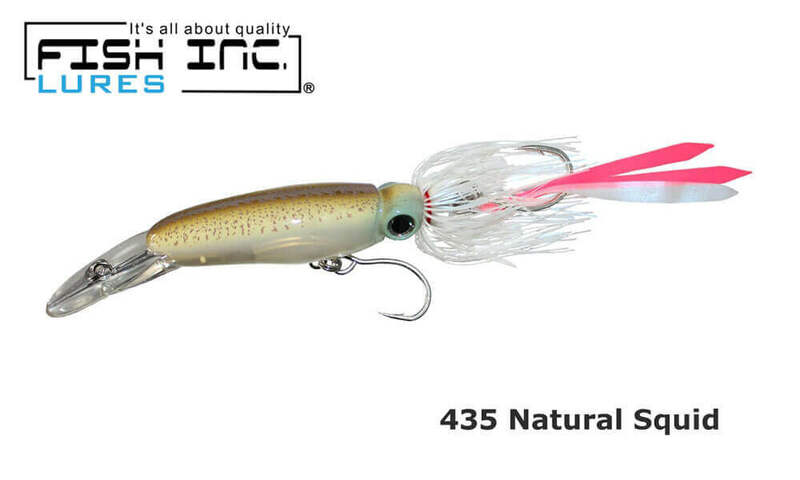 White Crow are an australian native lure company based in the NSW Riverina Region. 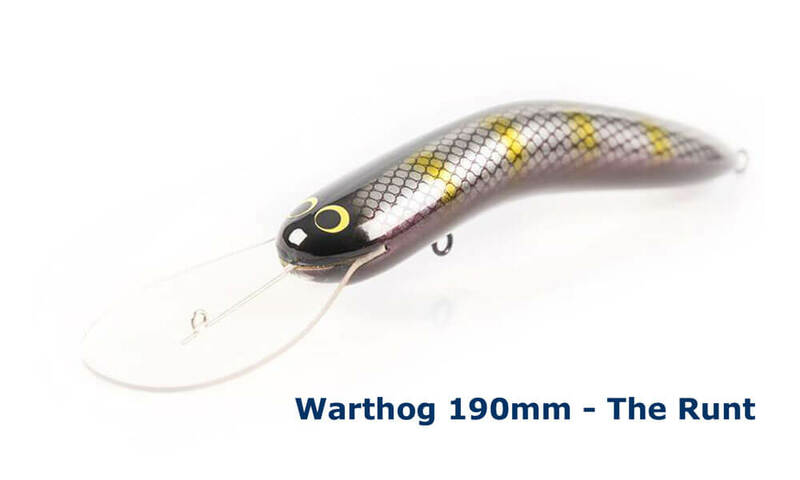 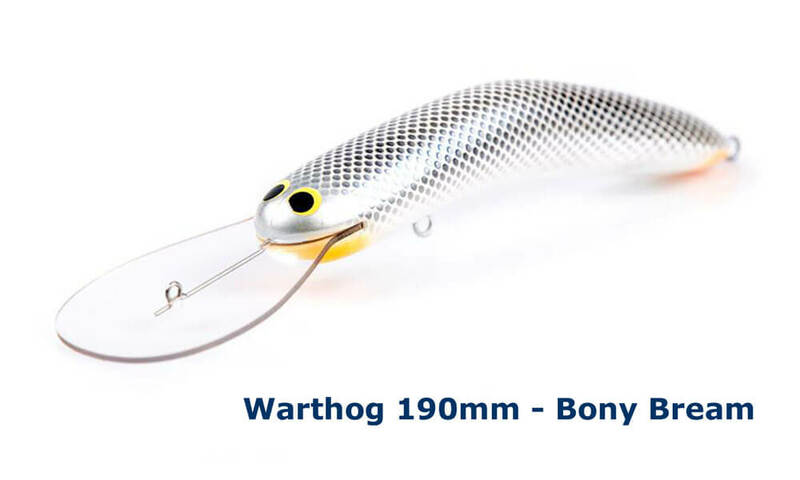 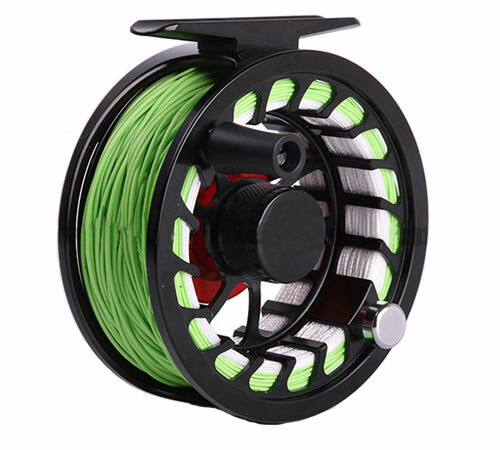 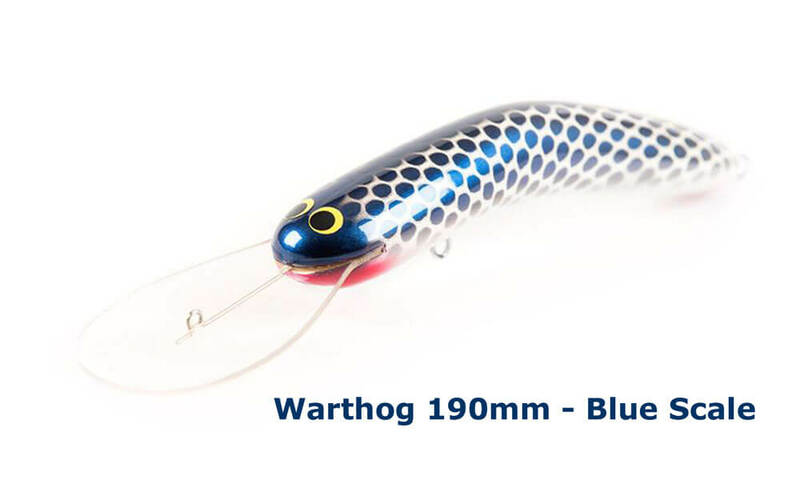 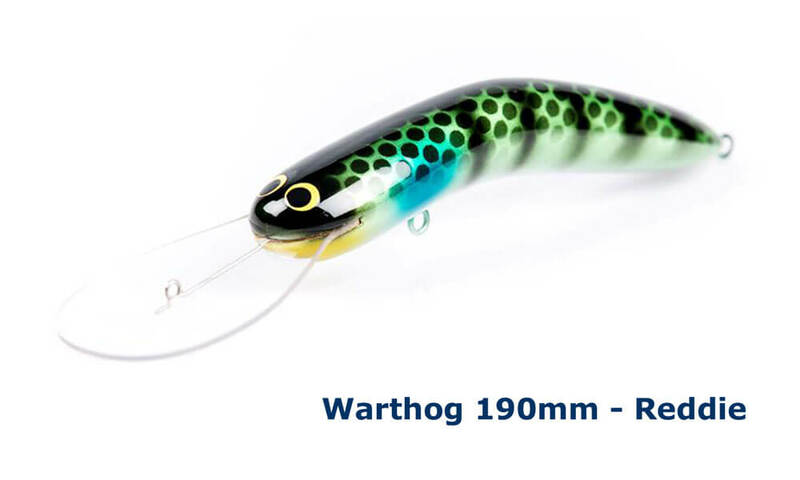 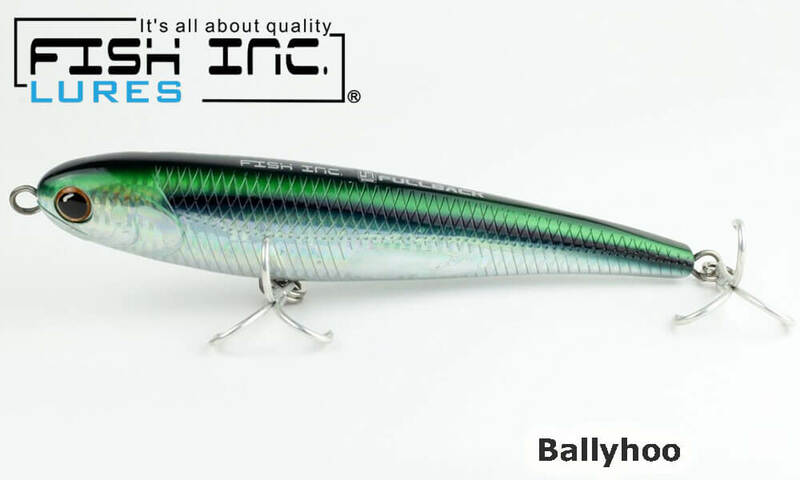 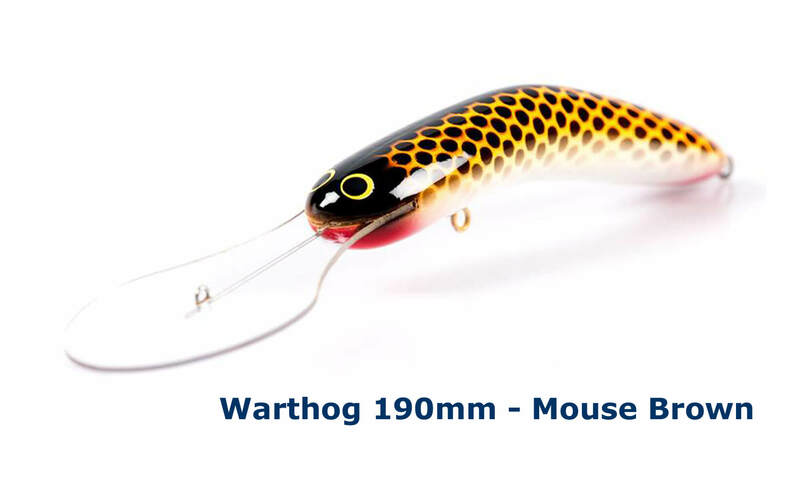 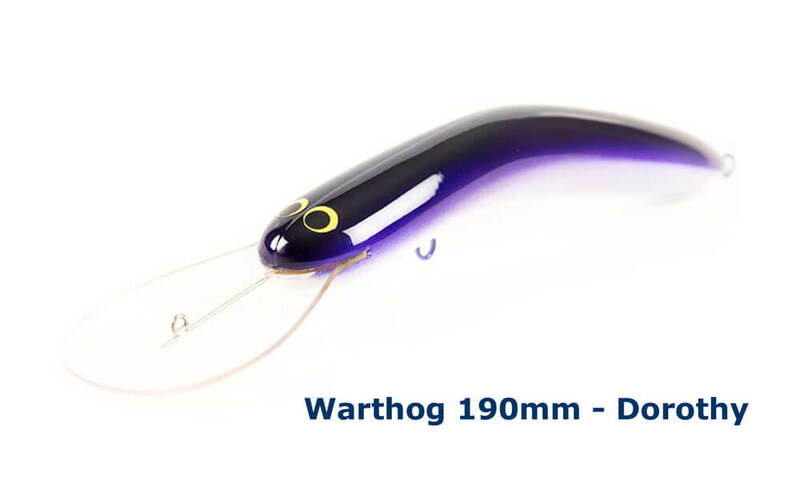 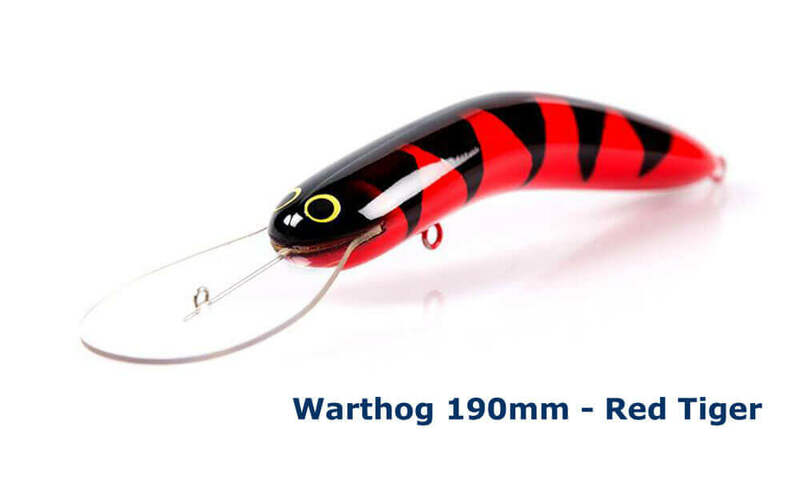 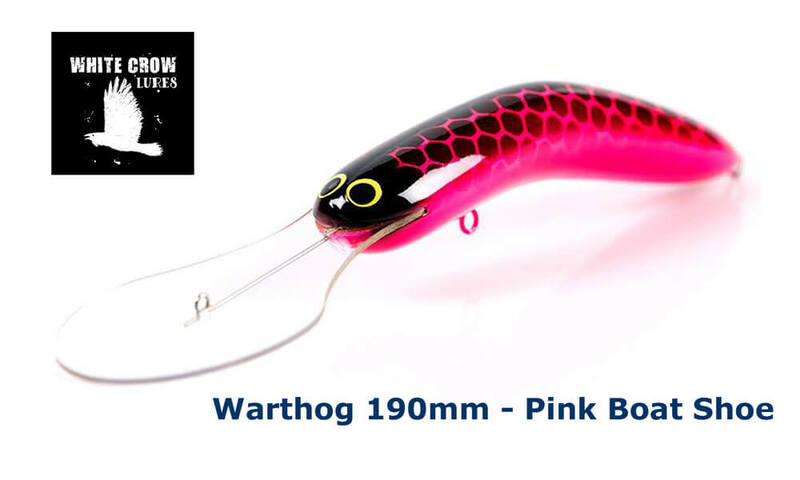 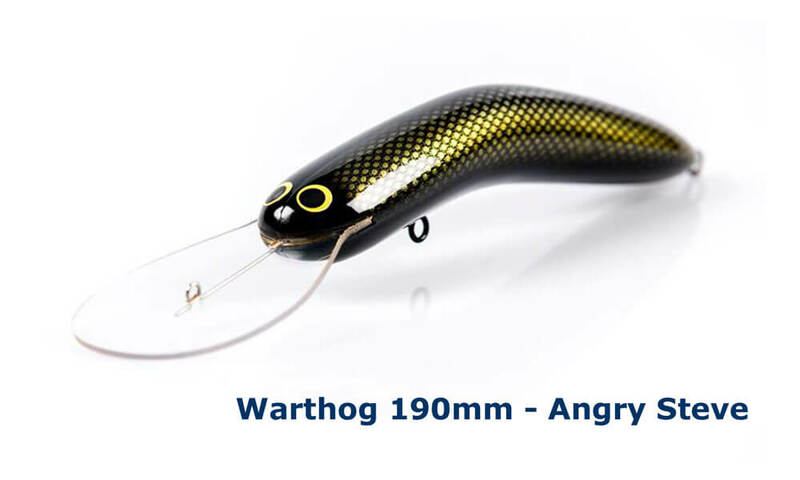 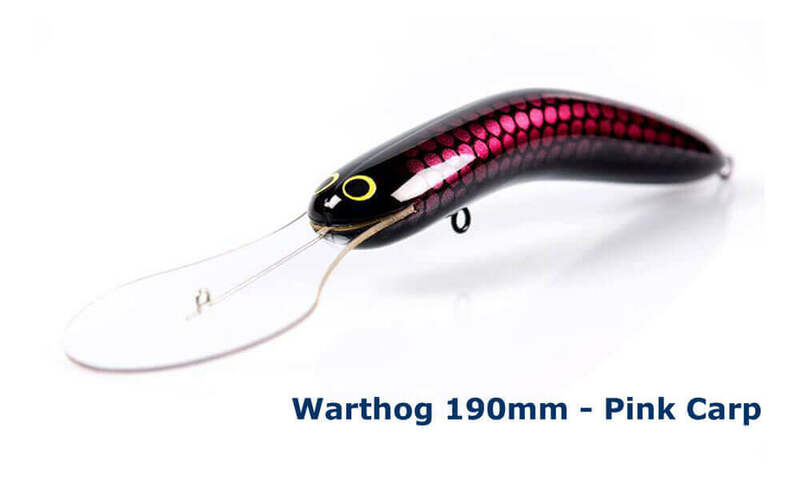 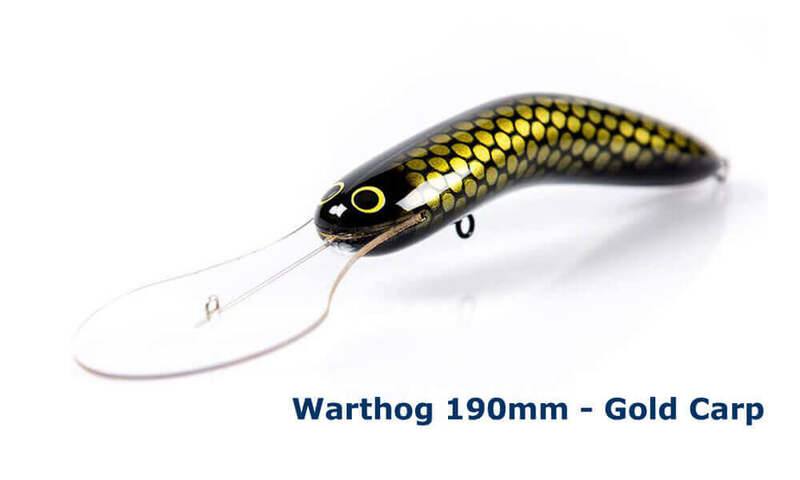 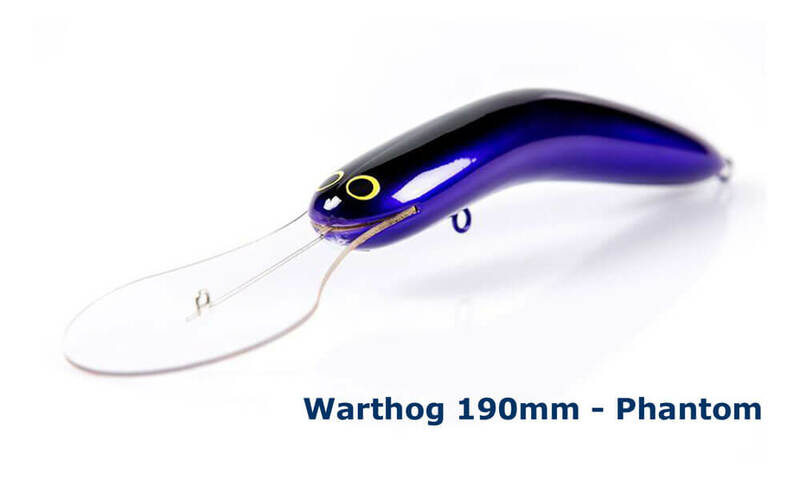 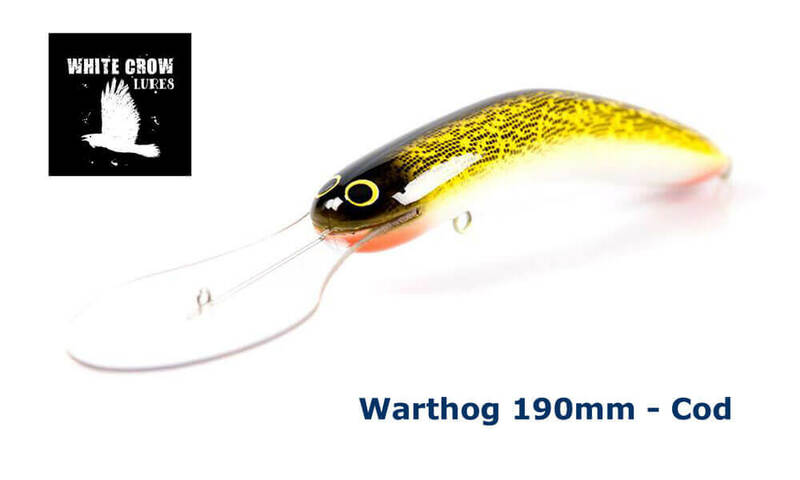 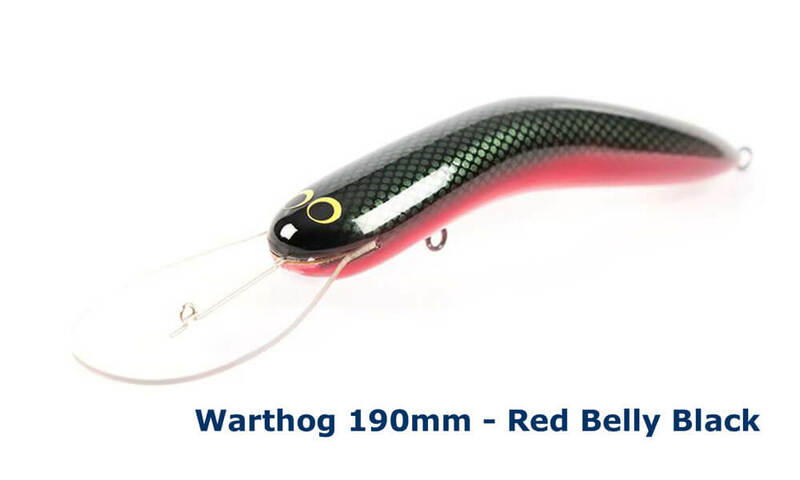 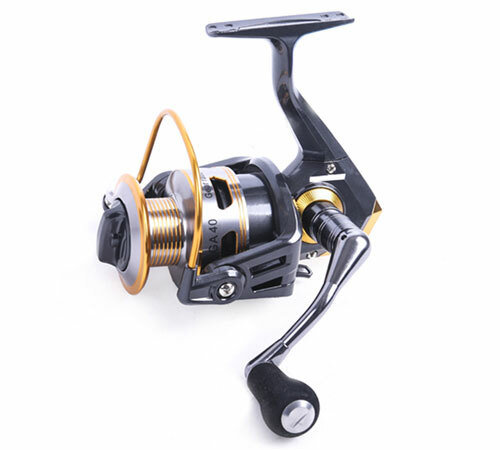 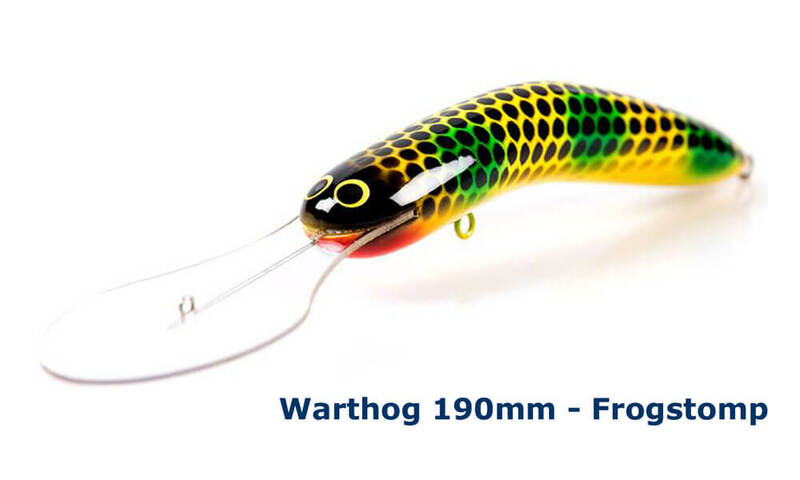 This premium, molded 190mm Warthog is the first born for White Crow and has already accounted for multiple Cod over the magic metre mark. 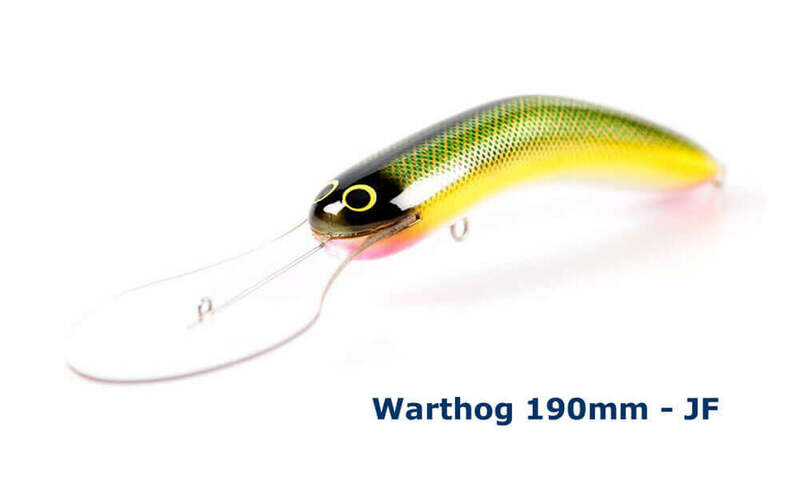 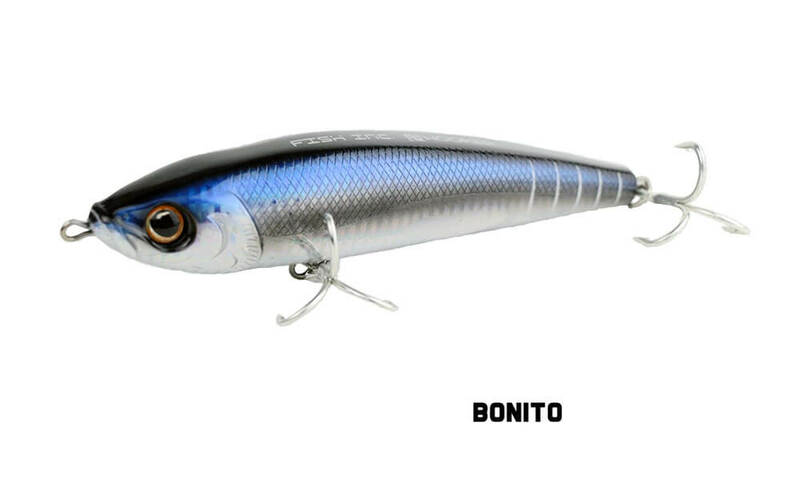 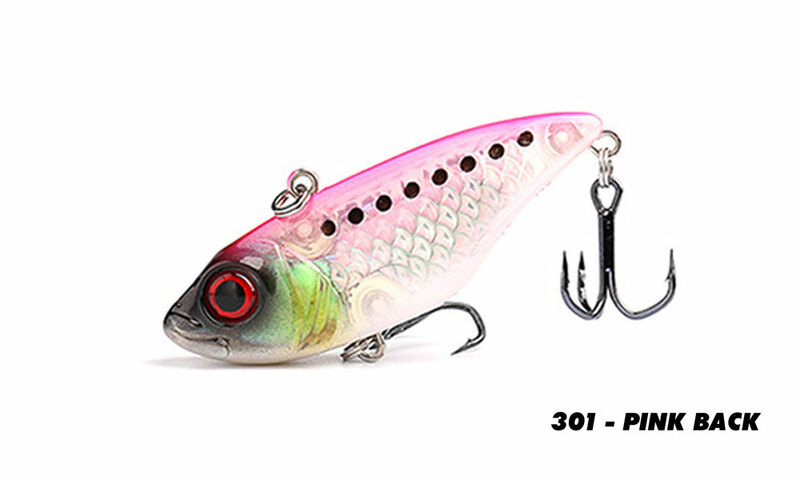 Superb balance and a seductive wiggle fish can't resist. 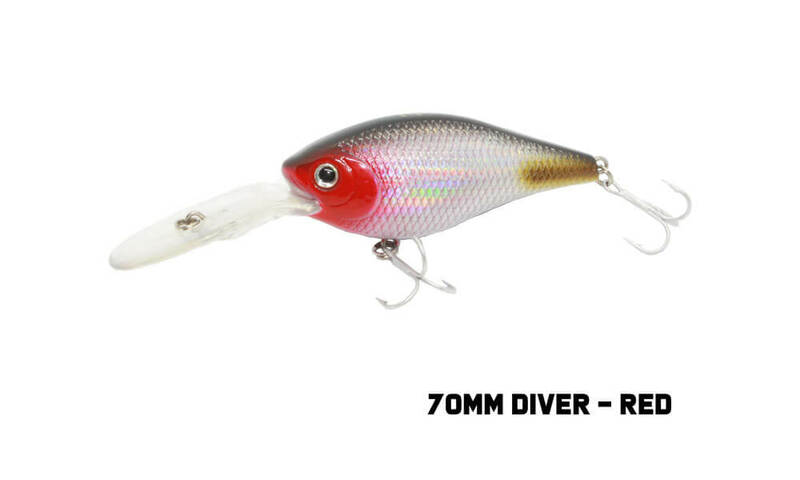 2 diving depths available, 25ft and 40ft! 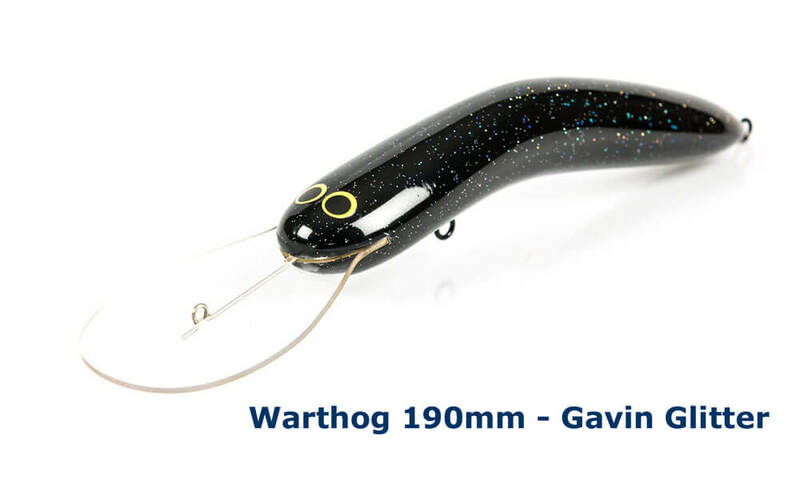 Also available is the smaller version, the 130mm Warthog.